WOW! One big step closer to launching my first collection. Finding good tailors and fabrics has been a major concern for me. One thing is making sketches on paper and having big dreams. 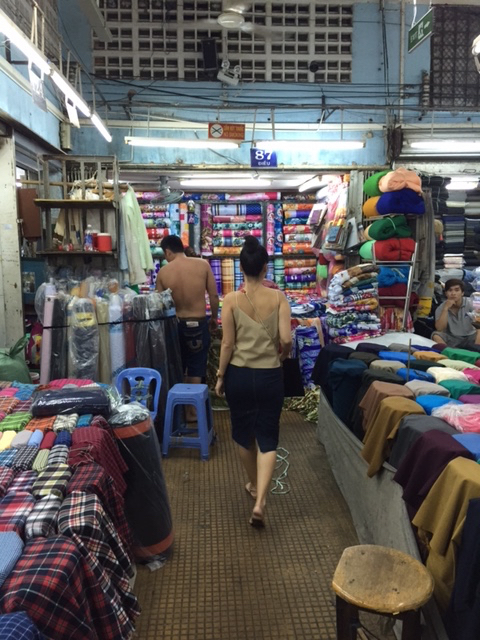 Getting down to business and finding tailors and fabrics is something completely different. Now it’s suddenly getting serious and I’m both nervous, exited, confident, and scared at the same time. 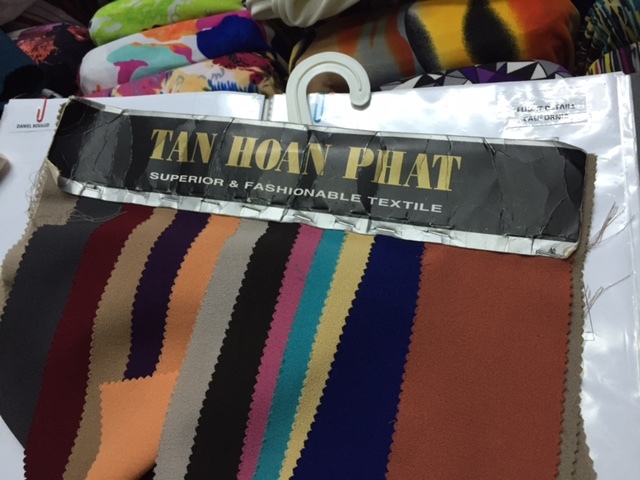 I’m happy to say that things are going very well in Vietnam and we’ve been fortunate to be able to line up both skillful tailors and good fabrics in a very short time. 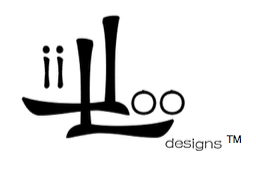 If all goes to plan, my very first collection will be available on liiloodesigns.com within the next couple of months. 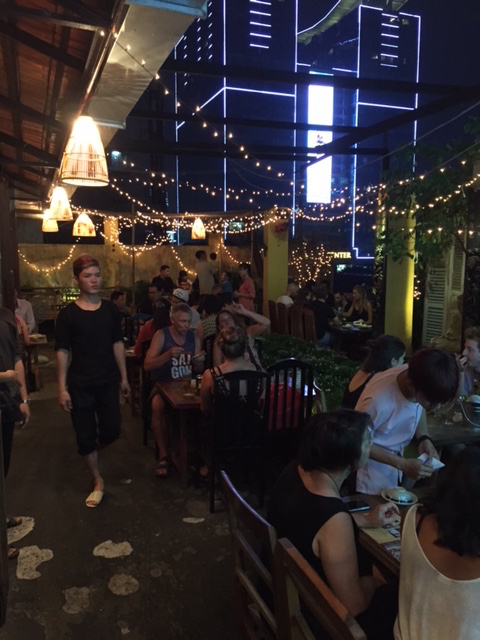 On a side note, we’ve also had time to enjoy some of the great food and nightlife in Ho Chi Minh. I feel so thankful to be able to pursue my dream and have fun at the same time. Hi Emily – I am an American man, with no involvement in fashion but I appreciated reading through your blog and admire your design skills and passion. I design product for the piano industry, protective bags for transport of grand pianos etc. I am on my way to Vietnam to produce some of my product there. 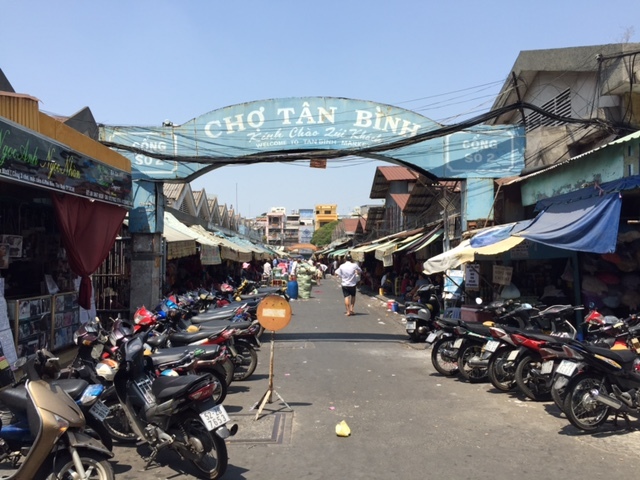 I am wondering, in your travels to Saigon did you happen to find a accessories such as plastic buckles and zippers or webbing used for bags such as backpacks or laptop bags in any of the open markets in Saigon? Thanks for any input and wishing you all success. Your clothing is beautiful. Thanks for your kind words. I do recall passing by one or two accessories shops but I simply can’t remember which market they were located in. We were basically just wandering around looking for inspiration. In your case, you may be better off working with an agent (as mentioned in my other reply to you). 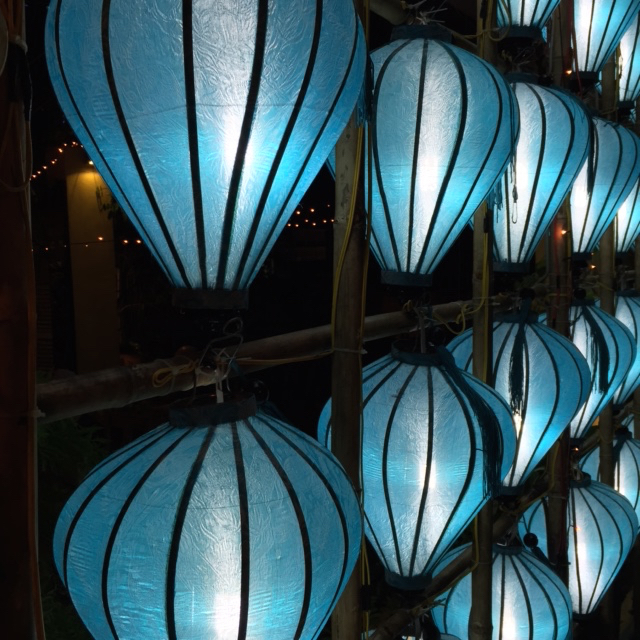 The web page http://vietnamb2bdirect.com seems to be an OK place to start looking.